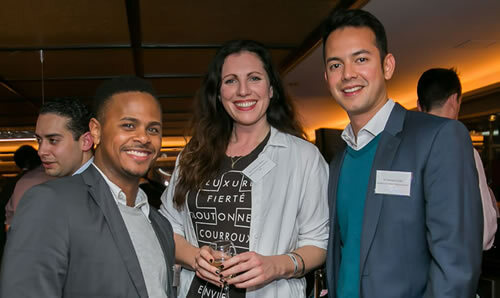 Alumni events take place throughout the year, from lectures on campus and around the globe, to dinners, discussions and networking opportunities. 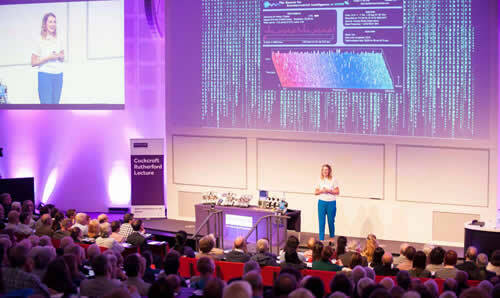 And because we’re in contact with over 394,000 University of Manchester graduates worldwide, we can help you organise your own events by putting you in touch with old friends. View a list of alumni events taking place on campus and around the globe. 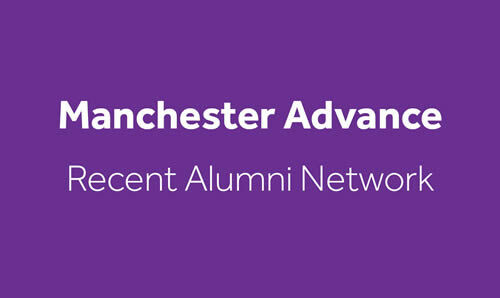 Our network for recent graduates of The University of Manchester. 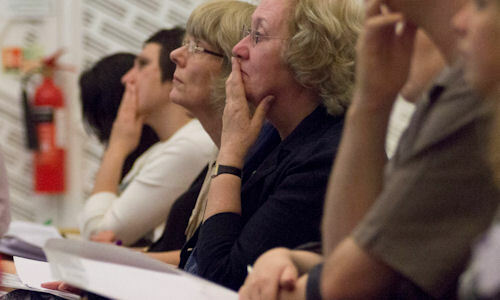 We can help you organise a reunion by putting you in touch with old friends.